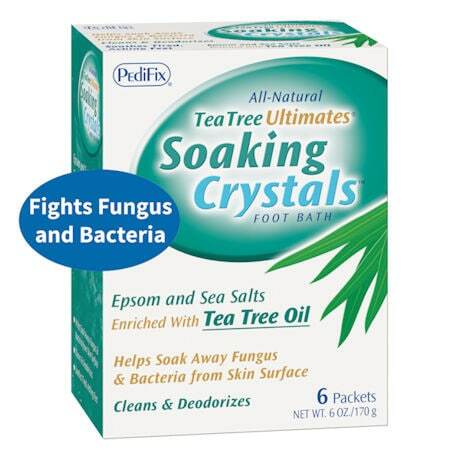 Tea Tree Ultimates™ Naturally Fight Fungus and Bacteria! 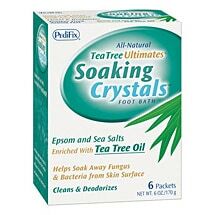 Tea Tree Oil is an essential oil recognized for centuries for its natural antimicrobial and antiseptic properties. 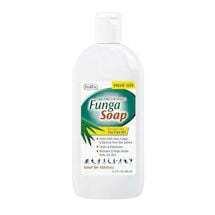 It is commonly used to fight bacterial infections, minor skin irritations and fungal infections such as athlete's foot. An invigorating foot bath featuring an exclusive blend of tea tree and peppermint essential oils, Epsom salt and sea salt. Soothe muscle aches and joint stiffness, relieves itching, soften corns and calluses. 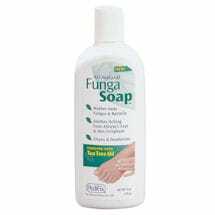 Leaves your feet feeling refreshed, clean and smelling great! Try a full body soak too! 2 boxes of six 1 oz. packets included.